Being green is full of challenges so we have made it simple with our sustainable packaging range. 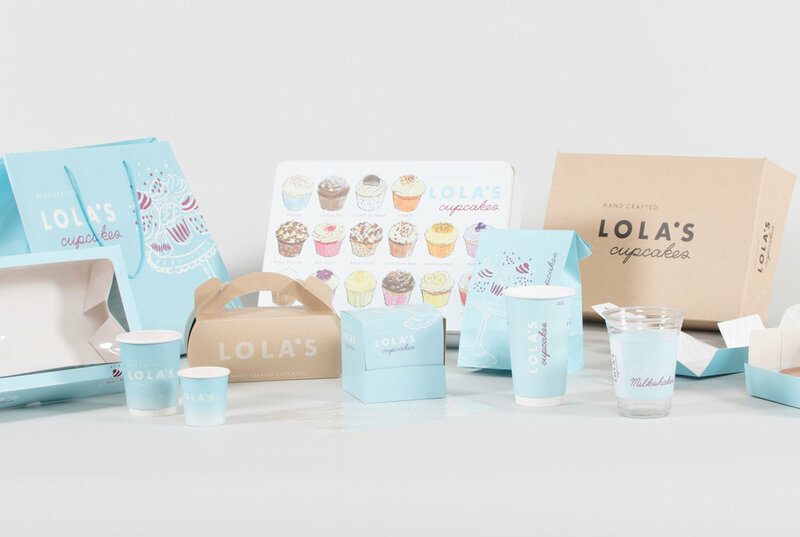 We provide packaging to some of the leading businesses on the high street. Our product selection covers all the necessities, from mop buckets to first aid kits. 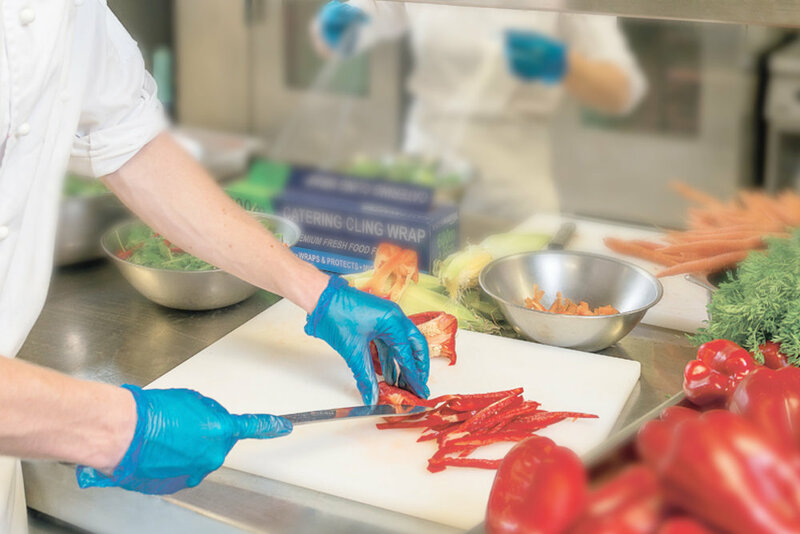 We stock a variety of hygiene and food prep products, from disposable gloves to snoods. We stock over 4000 products; book a showroom visit to find what suits you best.